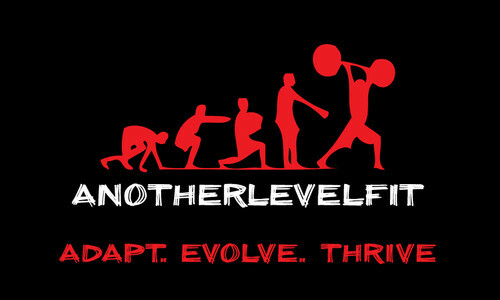 Start taking classes at AnotherLevelFit and other studios! Good workout! Coach was so nice and took time to show me what I wasn’t sure about . Very nice people &amp; great workout! Class was at actually an hour later (10:30a) than the app said (9:30a). This was he second time this happened to me at this same place. Great TRX workout w Onel Incorporating yoga moves and breath!